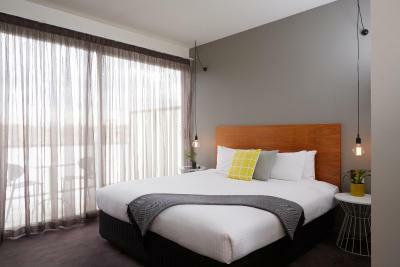 Lock in a great price for Cosmopolitan Hotel Melbourne – rated 8.3 by recent guests! Room was clean, fresh, acceptable for solo occupant. Parking available. Good location. 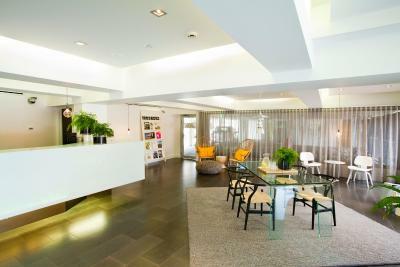 Staff was wonderful, check-in was quick and easy and they went above and beyond to assist me in making my stay more convenient. Room was perfectly simple and clean, and shower was phenomenal. Quiet atmosphere inside building. 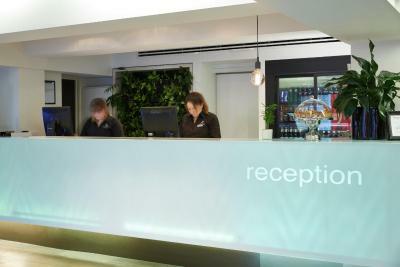 Staff were courteous, professional and welcoming. Room was very clean. Great location with high level security. 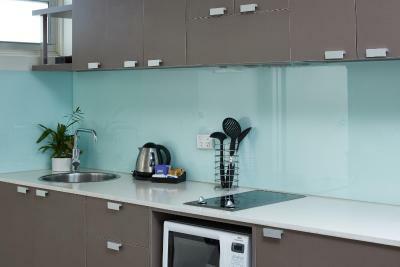 Excellent location close to all the main hot spots of St Kilda. Accomodation was very good and staff very friendly. Will definitely stay again. Amazing location! Beautiful place! Really good fees! The hotel was well-located for restaurants and public transit. 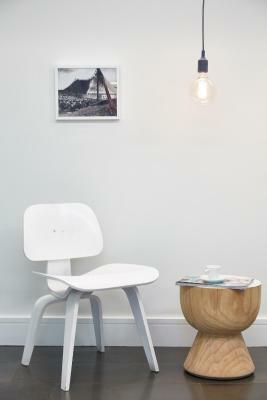 Within walking distance of the St. Kilda Beach. We had absolutely no difficulty getting into Melbourne CBD. The location was great. It was close to the beaches, theme park, and restaurants. It was also easy to access the tram to Melbourne city. Free parking was provided by hotel too. Lovely beds, spacious rooms, really awesome location. The location is perfect, close to the city (a few minutes by tram) and opposite to the beach.The hotel is clean and the rooms are very comfortable. An excellent option if you’re going to Melbourne. 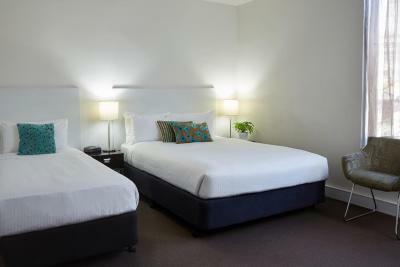 Cosmopolitan Hotel Melbourne This rating is a reflection of how the property compares to the industry standard when it comes to price, facilities and services available. It's based on a self-evaluation by the property. Use this rating to help choose your stay! 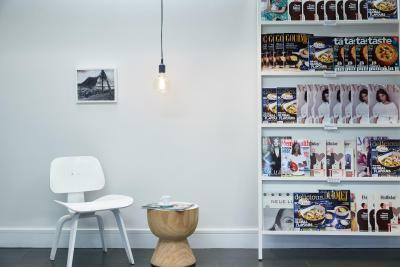 The Cosmopolitan Hotel Melbourne is ideally located at the heart of vibrant St Kilda, 2 minutes from Acland Street's café culture and with a tram stop in front of the hotel. 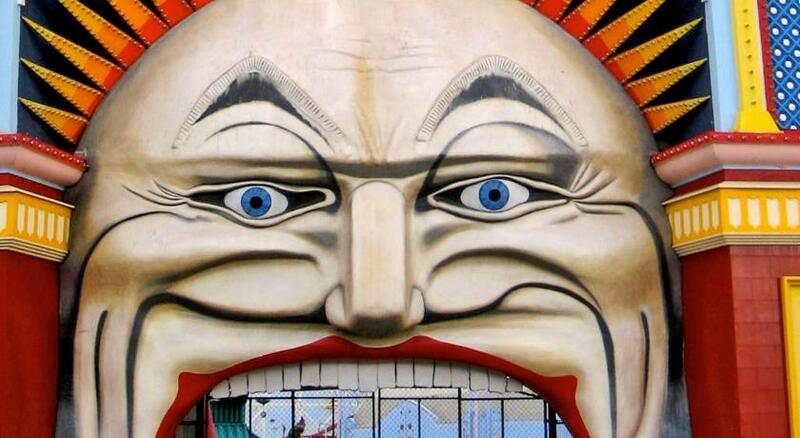 Luna Park, St Kilda Arts Market and The Esplanade are all on the doorstep. 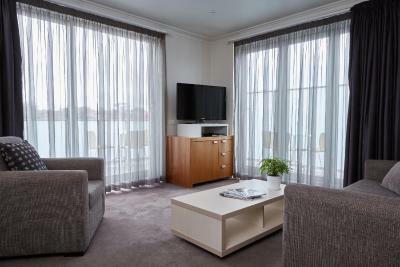 The Cosmopolitan is a boutique-style hotel including modern minimalist rooms, which are also well appointed with a plasma-screen TV and spacious wardrobes. 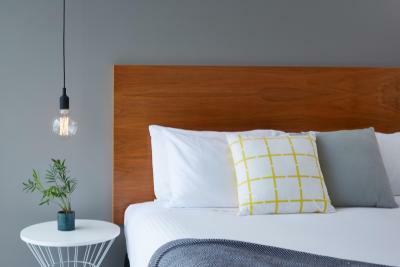 Boasting a variety of modern accommodations options, each well-equipped room features free WiFi and one secure on site parking space per room. 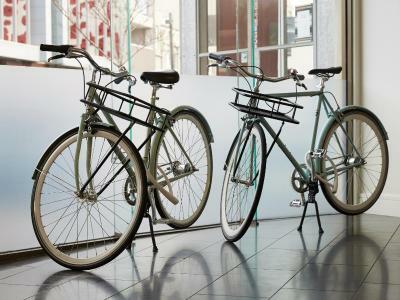 The Cosmopolitan conference center features much natural light and state-of-the-art audio-visual equipment. 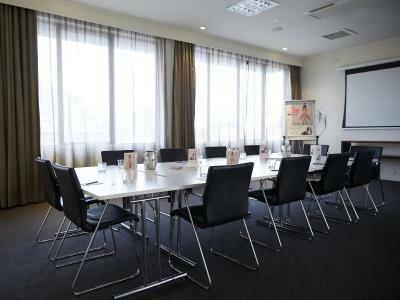 It offers its own dedicated meetings coordinator and a capacity for 40 people theater style and 60 people cocktail style. 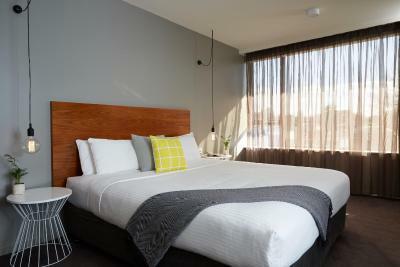 When would you like to stay at Cosmopolitan Hotel Melbourne? 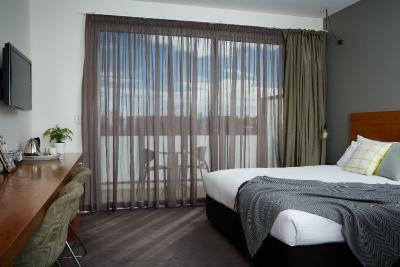 This spacious and modern room includes 1 queen-size bed and 2 single beds. 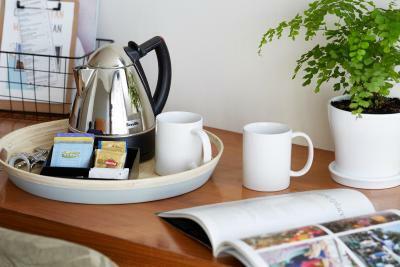 Also offered are tea/coffee making facilities, a flat-screen TV with DVD player and private bathroom with a hairdryer. Please note that the price is based on 2 guests. Maximum occupancy is 4 adults and a maximum of 2 children, but cannot exceed 4 guests in total (see Hotel Policies). This spacious room has been designed with the business person in mind. 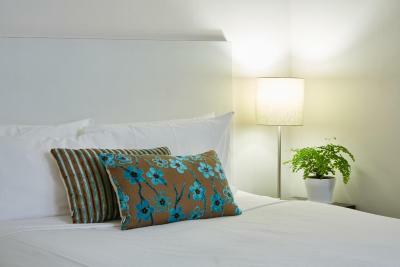 It is tastefully decorated and furnished with a desk, LCD TV, large shower and a king-size bed. 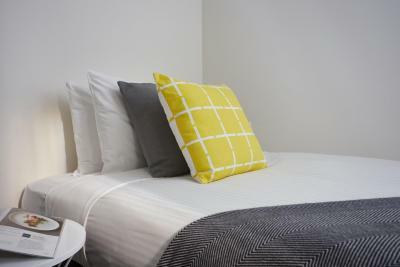 This modern and spacious self-contained studio apartment is light-filled and comfortable. 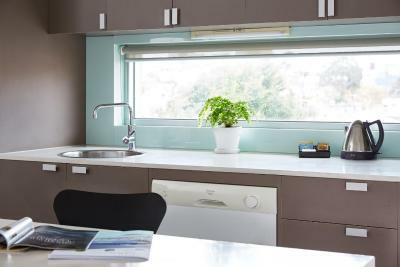 It includes a kitchenette with a small stove, microwave and mini refrigerator. 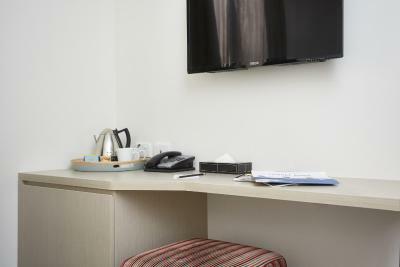 This cozy room includes a king single bed, desk and compact private bathroom. It has a large opening window. 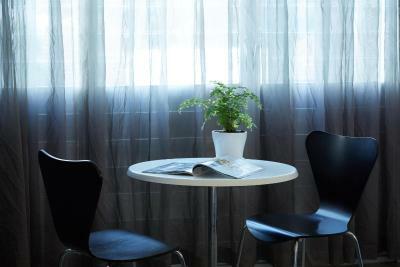 It is suited to a single traveler for a short stay. This modern and spacious apartment includes a kitchenette with a small stove, microwave and a refrigerator. The light-filled bathroom has a shower over a bath.There is a lounge area with an LCD TV as well as a dining area. 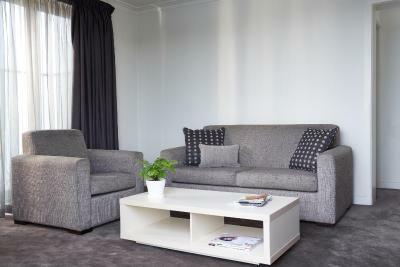 This modern and spacious self-contained studio apartment is light-filled and comfortable. It has a kitchenette with a small stove, microwave and mini refrigerator. There are two bedrooms, one room with a queen bed and the other with a king bed. This spacious room has been designed with the business person in mind. 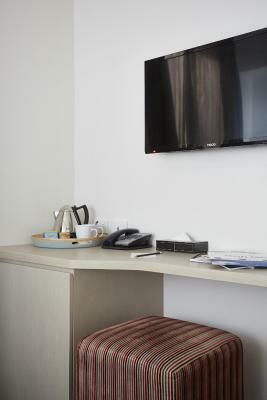 It is tastefully decorated and furnished with a desk, LCD cable TV, large shower and a king-size bed. House Rules Cosmopolitan Hotel Melbourne takes special requests – add in the next step! Cosmopolitan Hotel Melbourne accepts these cards and reserves the right to temporarily hold an amount prior to arrival. I like the location most, it’s too close to the beach and Luna Park, very accessible to convenience stores and restaurants. Room accessed by outdoor verandah. Access to wall plugs was a bit difficult. Best location. Cannot complain about anything, it was all just good. 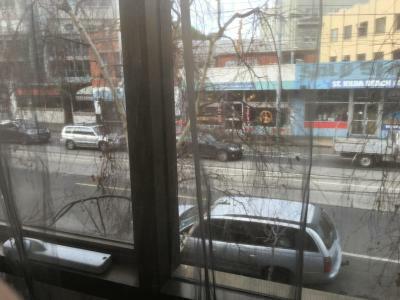 A lot of street noise, being Friday in St Kilda. Great location, large and quiet room. Although the bathroom facilities were squeezed into a small area, it was satsifactory and nice and clean. The bed was comfortable and had all we required. Location was excellent. Room was clean and tidy.